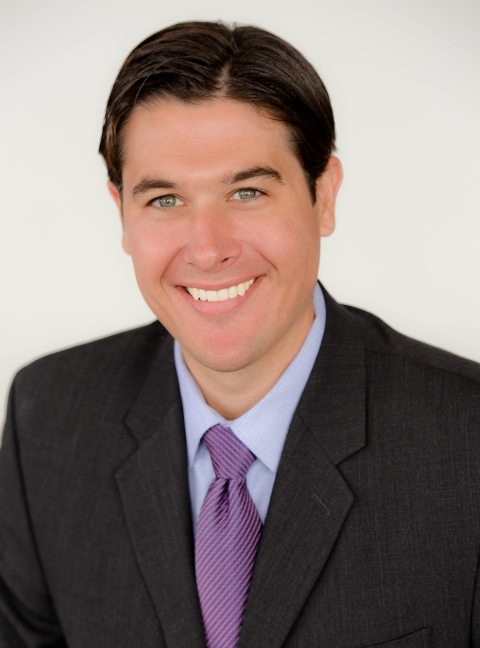 Dr. Timothy Levar is a lifelong resident of Northeast Ohio, born and raised in Wickliffe. He completed undergraduate studies at Cleveland State University while participating in Division I collegiate athletics. He earned his medical degree from the Ohio College of Podiatric Medicine. He then completed residency at The Cleveland Clinic Foundation/Kaiser Permanente, receiving extensive specialization in reconstructive foot and ankle surgery. During his residency training at the Cleveland Clinic and Kaiser Permanente, he rotated through several specialties including; emergency medicine, infectious disease, internal medicine, rheumatology, vascular medicine, endocrinology, anesthesiology, psychiatry, as well as general and orthopedic surgery. He is published on modern surgical techniques within the foot. He strongly believes in the importance and value of continuing education and staying up-to-date on the most current medical and surgical techniques. He has attended, spoken, and presented at several regional and national conferences. He is determined to continue these endeavors throughout his career with the intent of providing the highest level of patient care and satisfaction. Dr. Levar diagnoses and treats a variety of foot and ankle conditions in adults and children including, foot fractures, ankle fractures, sports injuries, flatfoot, pediatric flatfoot, high-arched foot, ankle pain, heel pain, plantar fasciitis, tendonitis, tendon injuries, bunions, Tailor’s bunions, hammertoes, arthritis, diabetic problems, Charcot, skin problems, plantar warts, and ingrown toenails. He has extensive and specialized surgical experience in flatfoot reconstruction, pediatric flatfoot reconstruction, ankle arthroscopy, foot and ankle fracture care, ankle fusion, 1st metatarsophalangeal joint fusion, midfoot arthrodesis, bunionectomy, hammertoe correction, Charcot foot reconstruction, neuroma surgery, and Achilles tendon repair. As your foot and ankle specialist and doctor, he is well equipped to care for all of your foot and ankle concerns.